UNSCREW, TAKE OUT, EXCHANGE, READY. 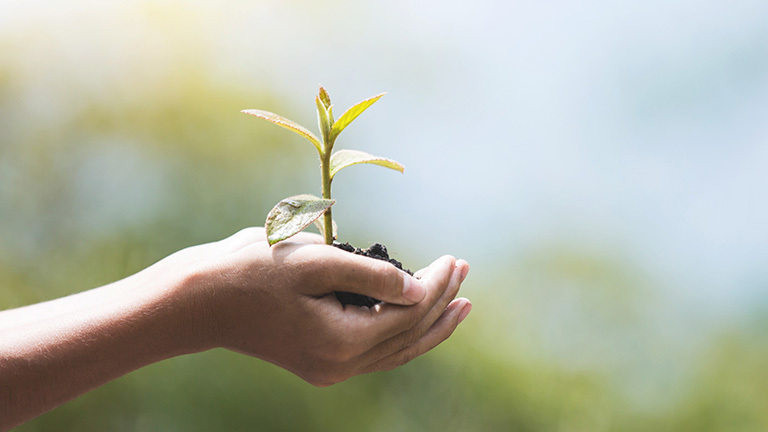 Natural cosmetics are not only effective, but also sustainable. 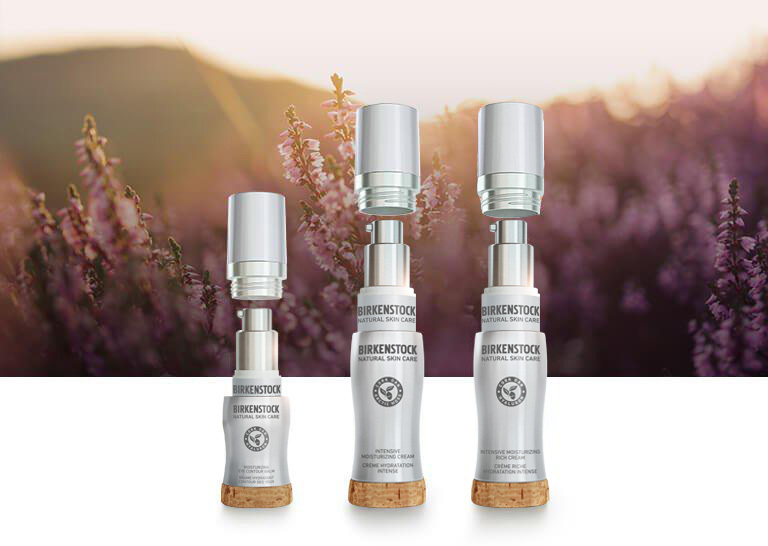 Many BIRKENSTOCK NATURAL SKIN CARE products feature an intelligent refill system. The stable bottles with airless dispensers come with exchangeable cartridges. If a product is empty, a refill can simply be purchased to replace the empty cartridge. This saves on packaging, protects natural resources and shows how straightforward sustainability can be. The small cartridges are easy to close and are perfect for travel. For BIRKENSTOCK, health and quality are inseparably bound to a responsible treatment of nature, sustainable development and social responsibility. BIRKENSTOCK NATURAL SKIN CARE relies on renewable materials such as natural cork, as well as recyclable bottles and tubes. Secondary packaging is avoided as far as possible. An intelligent refill system also protects the earth’s natural resources.